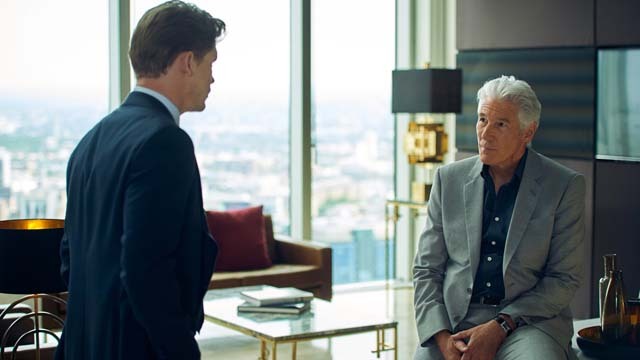 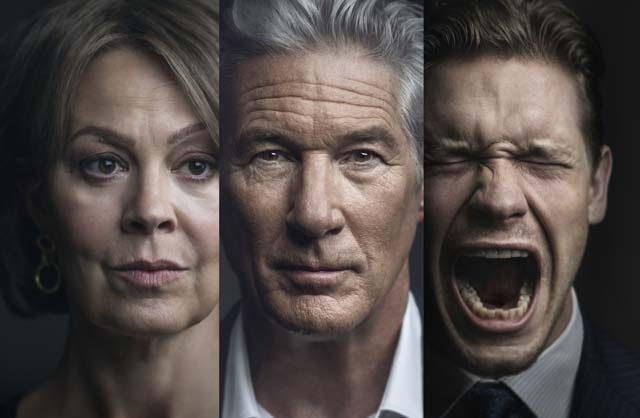 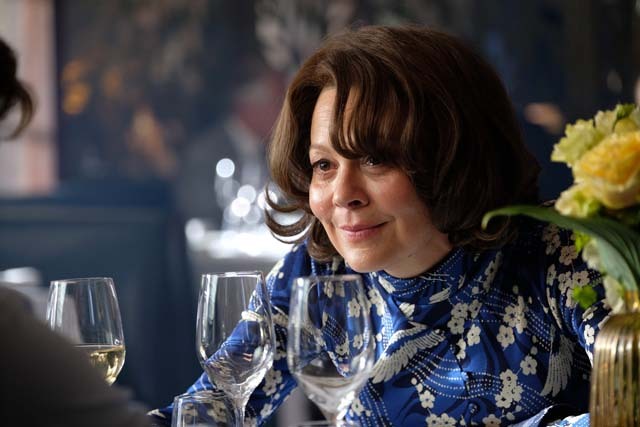 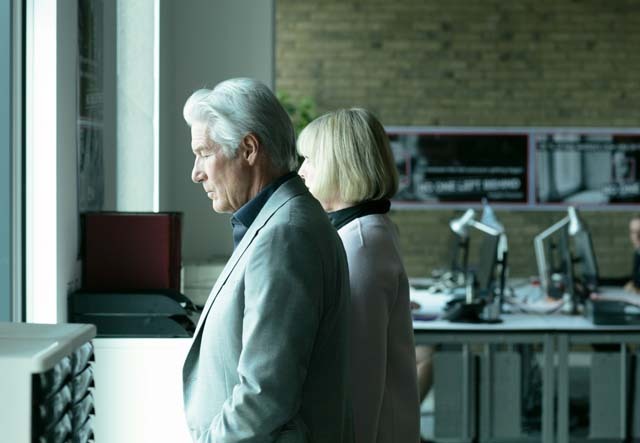 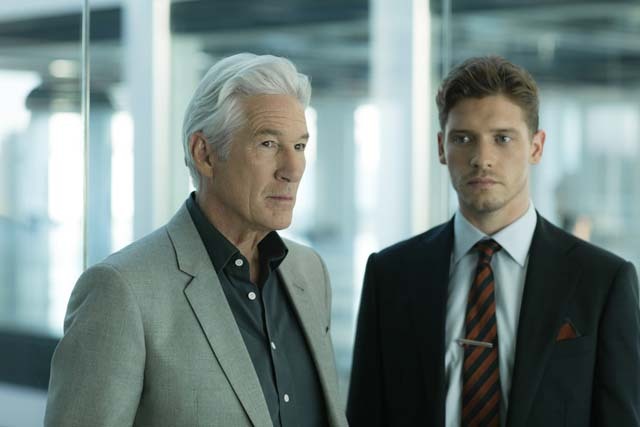 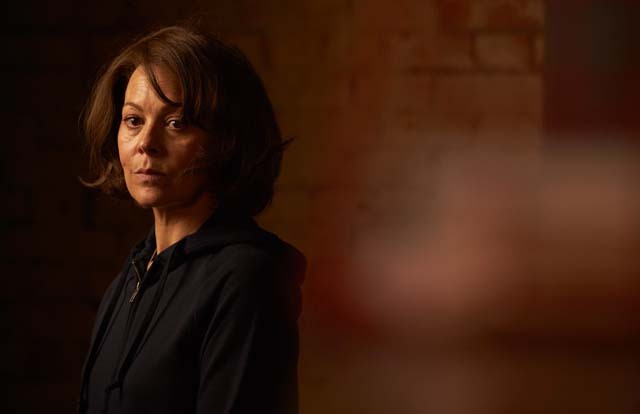 MotherFatherSon, a new 8-part drama written by Tom Rob Smith (London Spy, The Assassination Of Gianni Versace: American Crime Story), arrives on BBC Two on Wednesday 6th March. 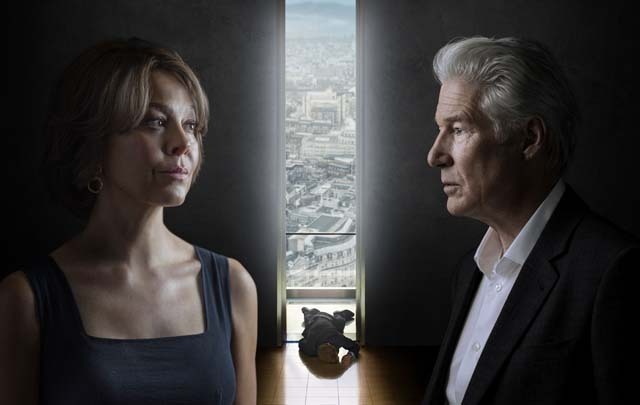 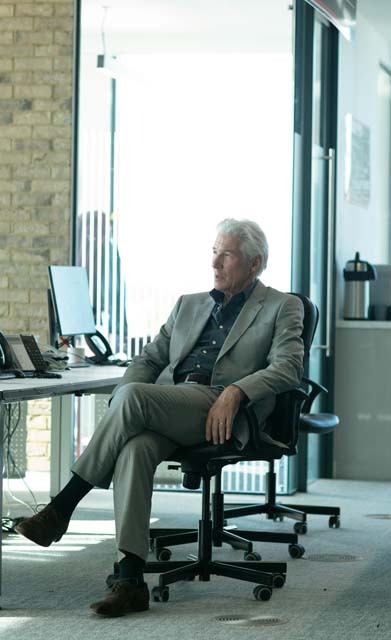 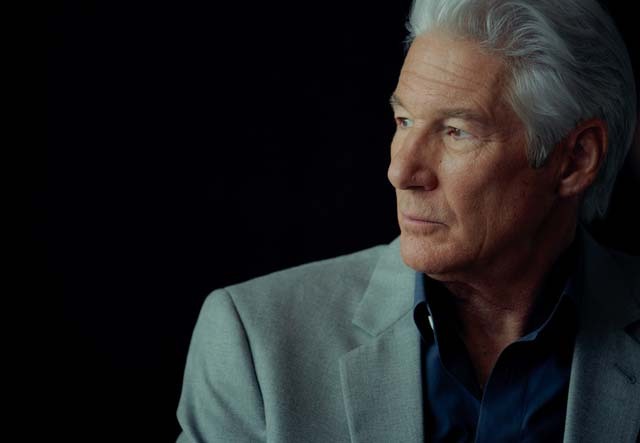 Starring Richard Gere, Helen McCrory, Billy Howle and Sarah Lancashire the series will air on BBC Two. 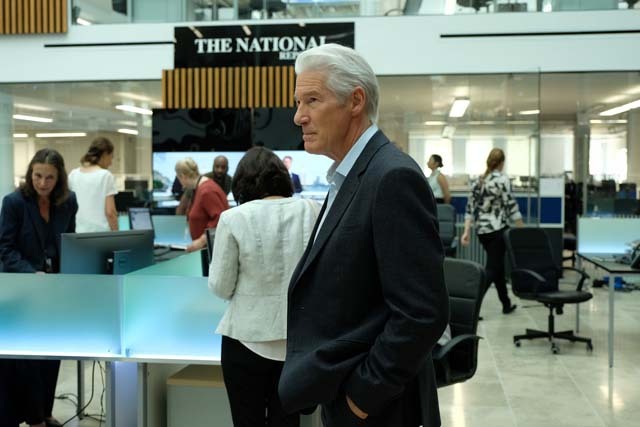 US-born Max (Gere) is at the heart of British politics and power, owner of a media empire that includes newspapers and television stations. 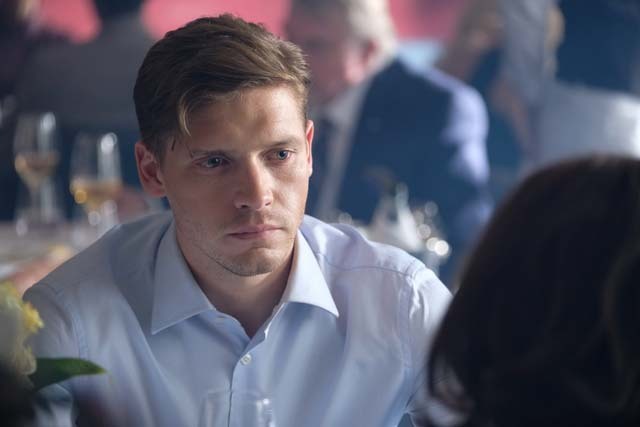 His aristocratic ex-wife Kathryn (McCrory) has been frozen out of the family and spends her days working at a homeless shelter. 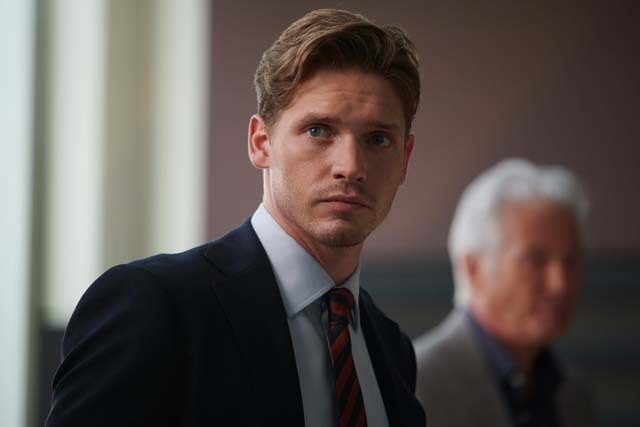 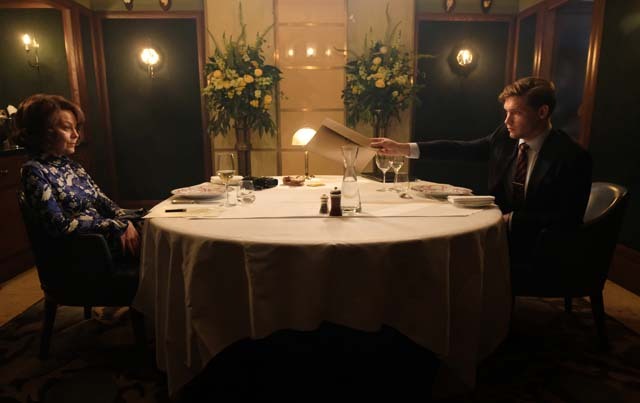 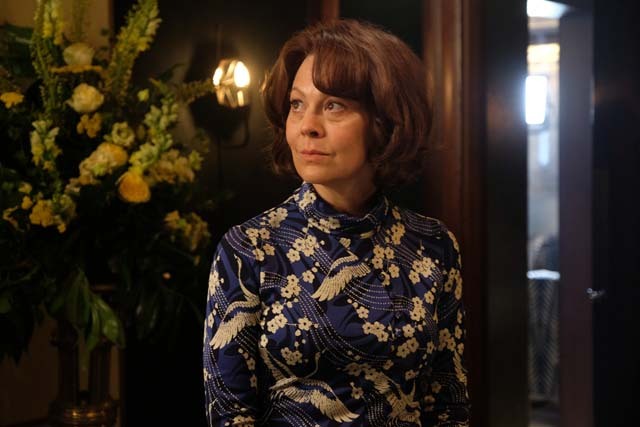 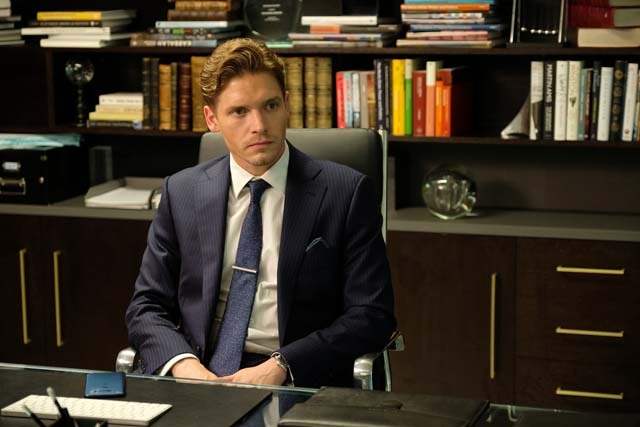 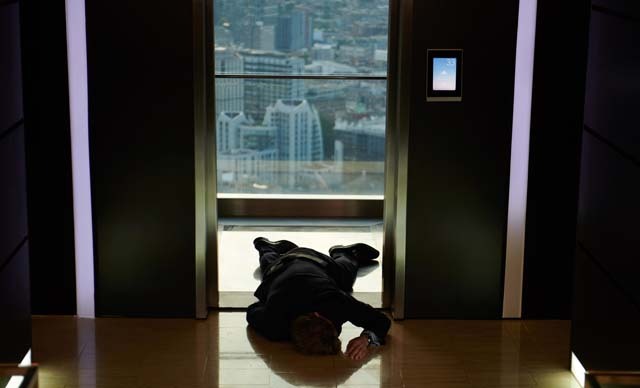 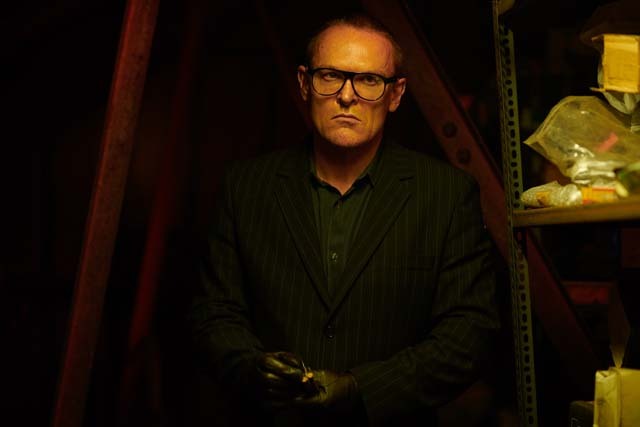 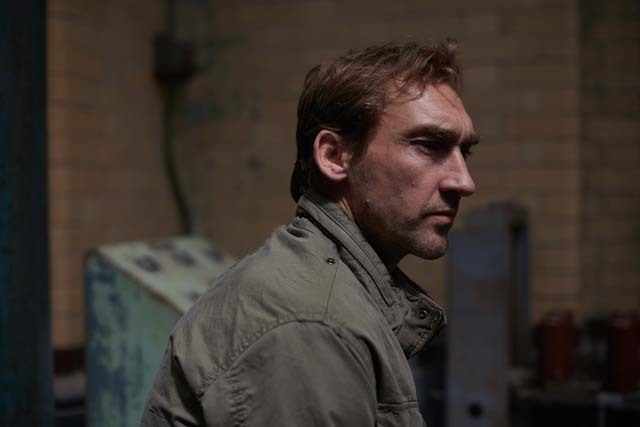 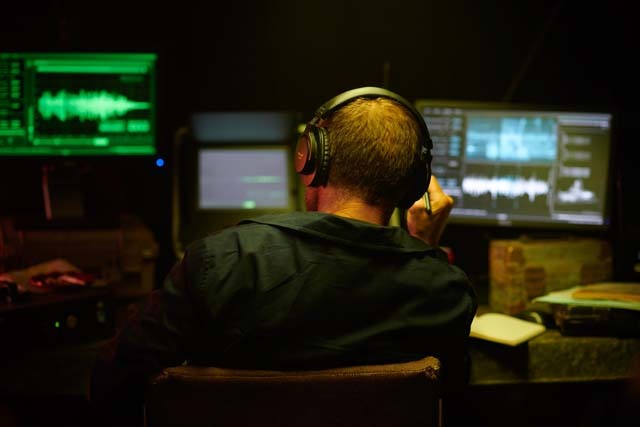 Their son, Caden (Billy Howle), is at the heart of Max’s operation, editing broadsheet newspaper The National Reporter – but he’s out of his depth and the strain is showing. 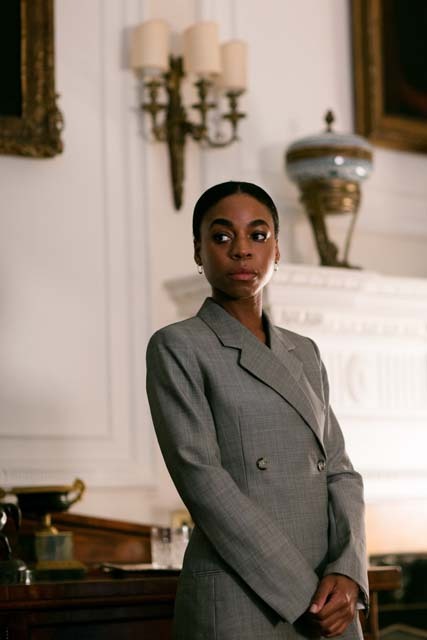 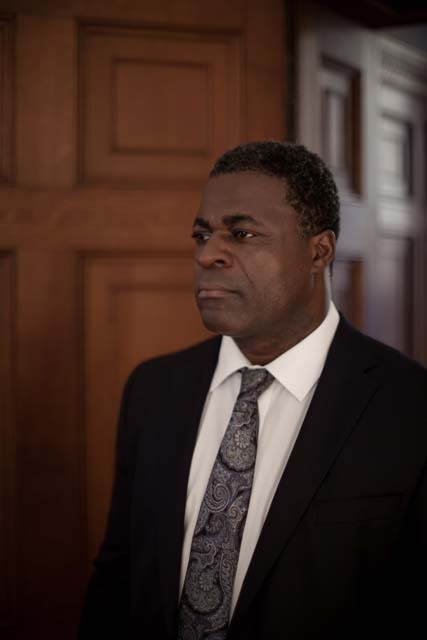 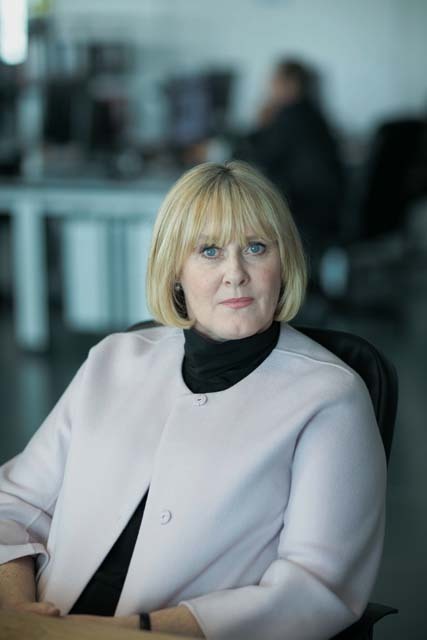 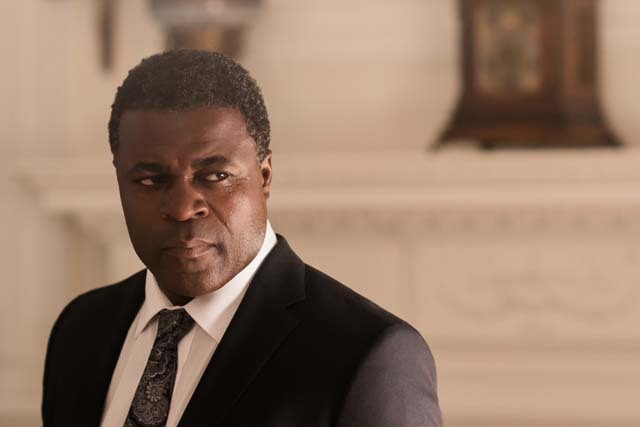 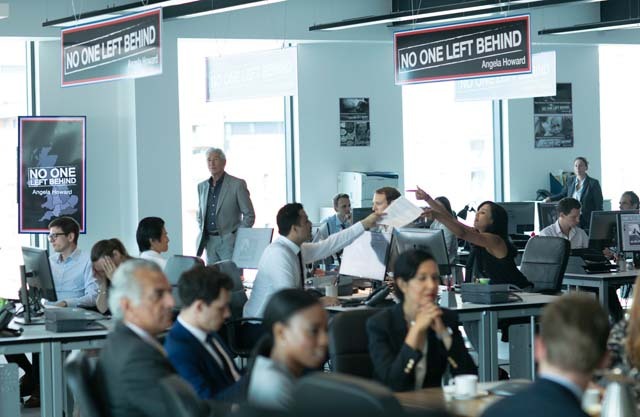 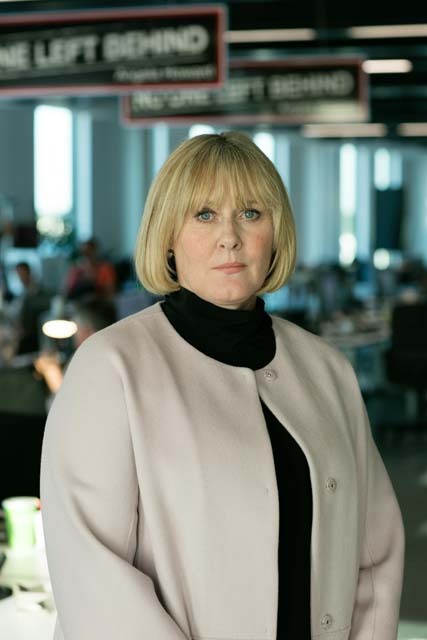 The cast also includes Pippa Bennett-Warner as Lauren, Sinéad Cusack as Maggie, Paul Ready as Nick, Danny Sapani as the Prime Minister and Joseph Mawle as Scott.